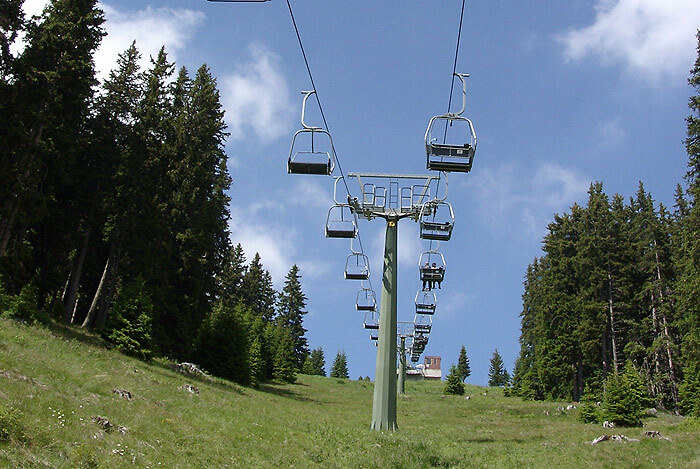 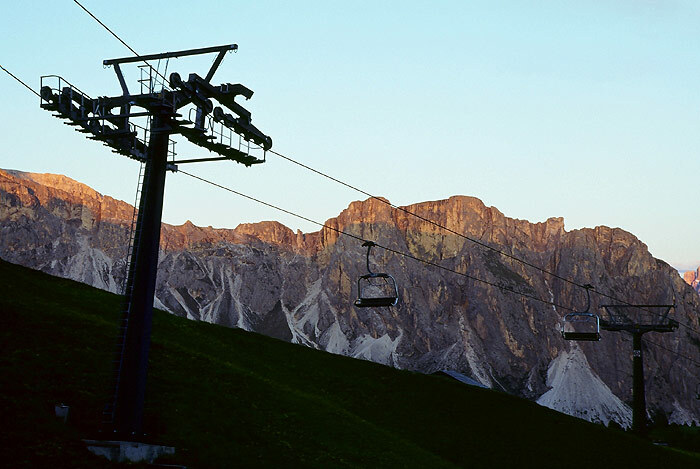 The mountains and alpine pastures can be reached easily and quickly thanks to the many lifts and lift facilities in Val Gardena. 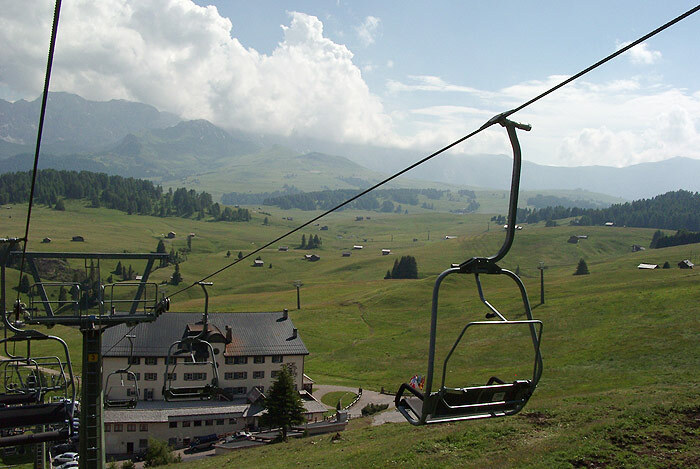 Val Gardena provides 175 km of slopes and 79 modern lift facilities for a fantastic winter holiday in Ortisei, S. Cristina and Selva. 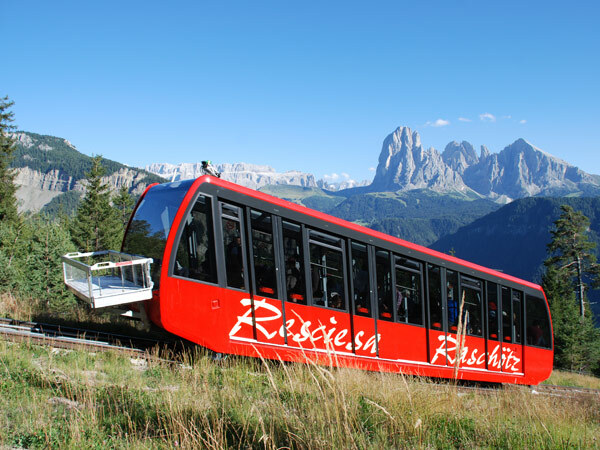 With the connection to the ski carousel “Dolomiti Superski” with more than 450 lift facilities and 1220 km of slopes, Val Gardena is a true paradise for all ski enthusiasts. 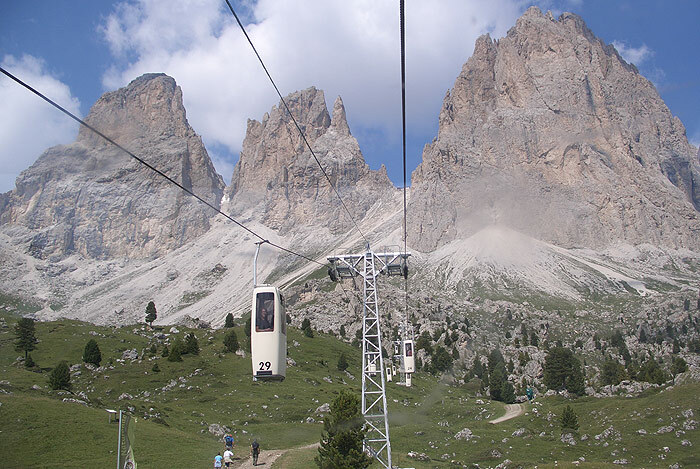 The mountain world of the Dolomites can best be discovered with numerous lift facilities by foot or mountain bike on well marked paths. 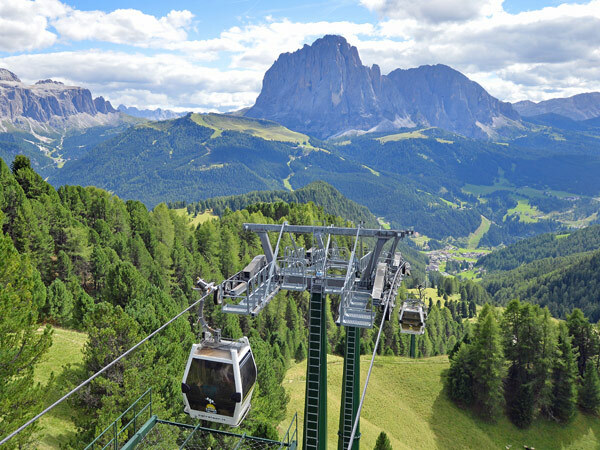 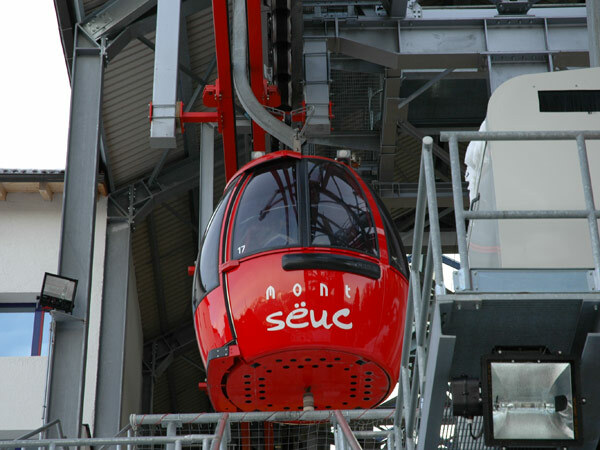 With the service of the “Val Gardena Card” all open lift facilities can be used unlimited and free of charge in the summer months.